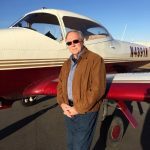 Flying For Good was created to share stories of the people of aviation who use flying to help those in need; shining a light on some of the small to medium-sized aviation nonprofits that don’t always get as much attention as the bigger and better known groups. Here you’ll find short features on how these organizations began and who they serve. And you’ll find profiles of some of the pilots who give of their time to serve the people helped by these organizations. 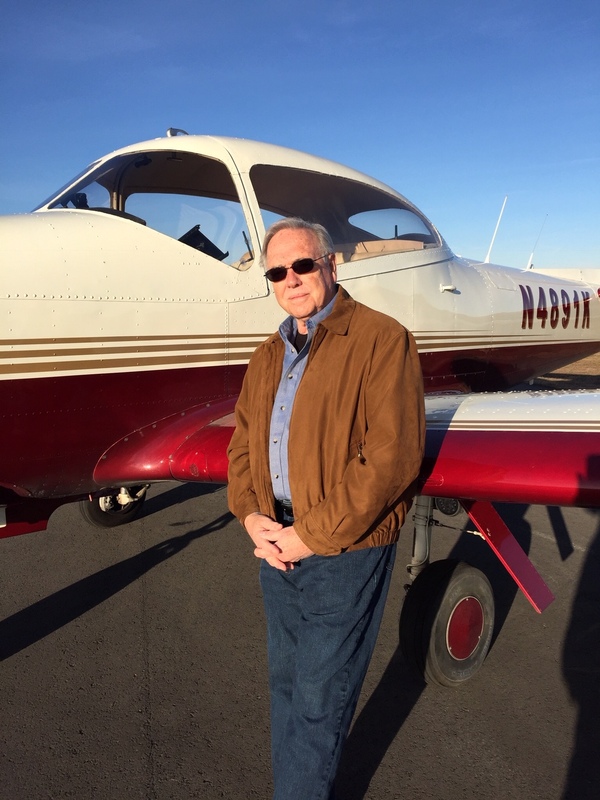 Flying For Good is not a clearinghouse of information, or a listing of all aviation nonprofits. And there will always be good ideas on different organizations to feature. So, over time you can expect to see new content being added and I hope you’ll excuse any omissions. Most of all, if you’re inspired to contribute your time or dollars to any of the worthy organizations you find here, just follow the links and you’ll be glad you did.